Dr. Perlman provides all the dental implant services you need to restore your smile. Dental implants are the longest-lasting and most lifelike tooth replacement option. A titanium post acts as an artificial tooth root and serves as the supporting foundation for replacement tooth or teeth. Dr. Perlman is a highly skilled and experienced specialist in the placement of dental implants, having placed nearly 3000 implants in his career. He is very meticulous in his approach to your treatment, and uses advanced technology for precise planning and accurate placements. The placement of dental implants is a delicate procedure that relies on the skill of the doctor for a successful outcome. Dr. Perlman has nearly 30 years of periodontal experience and has placed thousands of implants in that time. 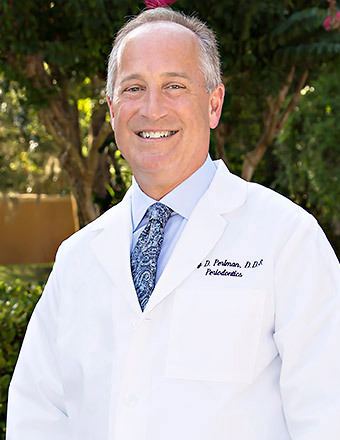 Throughout his career, Dr. Perlman has religiously dedicated himself to acquiring the latest knowledge and refining his techniques in periodontal and dental implant procedures. He continues to attend the most advanced continuing education courses and training seminars to stay at the forefront of the latest developments in dental implant technology. To find out more about dental implants and which treatment option would be best to replace your missing teeth, schedule a comprehensive exam and consultation with Dr. Perlman. 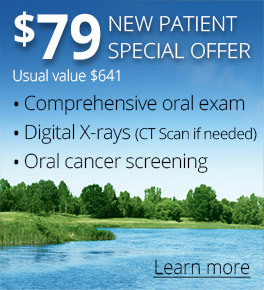 We want you to receive the care you need. Our office provides numerous payment options and our treatment coordinator can help you with financing and insurance matters. Dr. Perlman creates a thorough treatment plan and explains all steps in the procedure. It is extremely important to have your procedure precisely planned before the implant placement takes place to ensure positive results. Dr. Perlman uses his experience, knowledge and the latest technology to make sure your dental implant treatment is accurate, efficient and done correctly. Dr. Perlman uses a cone beam 3D CT scanner to produce a composite 360° 3D X-ray image of your jaw, teeth and related structures. The images can be viewed from any angle, and help Dr. Perlman diagnose, analyze and devise treatment plans for your procedure. Dr. Perlman will be able to see how much bone is available, as well as the condition of the gums, jaw and other structures. This data will help Dr. Perlman determine the best way to safely place your implant. Using the 3D images, Dr. Perlman designs a surgical guide for your procedure. This surgical guide is a template that fits over the dental arch with an access hole corresponding to the exact location, position and angle for implant placement. He will place the implant through the guide, making the procedure quick, accurate and minimally invasive. When a tooth needs to be extracted before placing an implant, Dr. Perlman uses an advanced tool, called a periotome, to gently detach the tooth from the socket, leaving the surrounding gum and bone intact. Swelling is minimized and healing time is greatly reduced. If there is inadequate bone to support an implant, Dr. Perlman will graft bone material into the implant site to regenerate the needed bone. He uses high-quality bone graft materials that latest research has proven to be effective and safe. 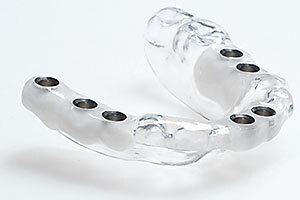 This speeds the implant integration into the jaw bone and helps guarantee long-term success and stability of the implant. When needed, Dr. Perlman will use growth proteins to stimulate bone growth for grafting procedures. These proteins work in the same way as human stem cells to generate new cell growth. Once placed, the protein material promotes regeneration of bone and ligaments. Dr. Perlman will take every measure to ensure your implant treatment is anxiety-free. He has a reassuring bedside manner and a genuine concern that his patients feel at ease. He is also known for his gentle touch! Blankets, pillows and headphones for music are provided for your added comfort. Dental implant procedures usually only require local anesthesia. 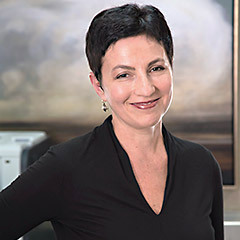 Dr. Perlman delivers a computer-regulated flow of anesthesia to the implant area to keep you comfortable. Sedation options are available if you need help reducing anxiety. After this thorough preparation and planning, Dr. Perlman will place the implant precisely in position. 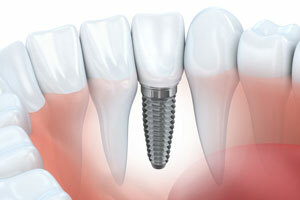 Once the implant has fully integrated with your bone, you will receive your new restorations. With Dr. Perlman’s experience and skill in implant dentistry, your new teeth will be firmly anchored in your mouth in correct alignment with your gums and other teeth. Your bite will be strong and your new teeth will never slip out of place. Dr. Perlman will place a functional temporary tooth or teeth, if the conditions warrant it; he always makes sure that the implant is stable enough to be used and that the bone support is adequate. For patients with all their teeth missing who are getting an implant-supported denture or bridge, he provides a provisional denture after the implants are placed. Final restorations (your new teeth) will be placed after the implants have fully healed. For the creation of new teeth, Dr. Perlman works closely with top restorative dentists to ensure the new crown, bridge or denture looks and feels natural and is fully functional. 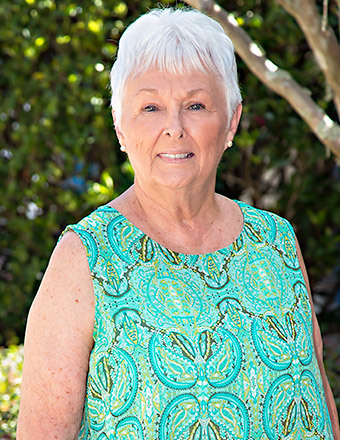 “My situation was a nightmare and my teeth were in very poor condition before I went to see Dr. Perlman. I found him to have an easygoing and calm personality, and he made me feel like I was the number one priority. He put me at ease and explained everything to me in everyday English. His staff are all angels and they always have my best interest at heart. The professionalism, superior knowledge and kindness I was shown will never be forgotten.